Goa is known to be a traveler’s paradise and is one place that offers a wonderful blend of solitude and adventure. Not only is Goa known for its glittering beaches and its palm trees; it is also a hub for the major festivals held in the country. Every year, thousands of people from all across the world visit Goa, to be a part of its wonderful events. These yearly events are the heart of Goa that exhibits its vibrant nightlife and rich culture. So if you are planning for a getaway with your loved ones, wait no more and choose from the best trip to Goa packages for an exhilarating experience. Goa is home to some of the best annual festivals, which are magical. 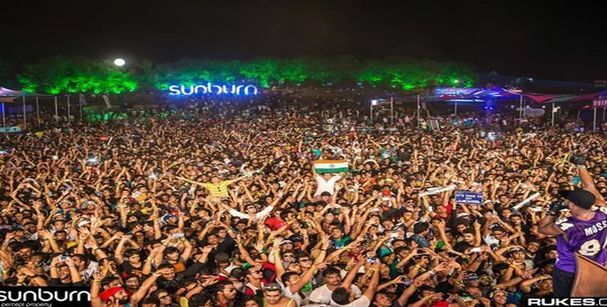 The Sunburn festival Goa is a three day musical affair that takes place in the last year of the month. With artists and pop stars being the highlight, the festival has grown to be the biggest in Asia. Held at the Vagator Beach, this festival brings about a beautiful vibe altogether and is a delight to be a part of. The International Film Festival of India (IFFI) is also one of the most significant film festivals in the Asian continent. Held in the month of November, the ten-day festival that provides a common platform to filmmakers across the world to showcase their talent. Goa international film festival also embraces the culture of the films across nations and is undoubtedly one of the most awaited events in Goa. The Goa Carnival is a cultural extravaganza that marks the end of the year and is a legacy of the Portuguese Rule for several centuries. The festival is a beautiful blend of music, color, and glory; which is a sight to behold. Beginning between late February and early March, this is something that you must attend. 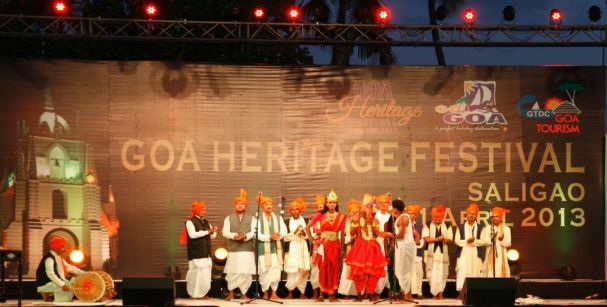 The Goa heritage festival is one of the most awaited events that exhibit the cultural side of Goa. The rich history and culture of Goa come about ion this vibrant festival in the form of Goan Pottery, handicrafts, and cuisine. This five-day festival is full of entertainment and enthusiasm, wherein you will experience the traditional and the cultural heritage. Held in January, the Heritage Festival is worth your time. So when you book from the best Goa budget tour packages, make sure that you attend these festivals to enjoy the Goan Vibe to the fullest.